Many people know that Walt Disney had an apartment over the Main Street Fire Station, an apartment that has been preserved to this day. What most people might not know, however, is that the building was officially not owned by DISNEYLAND. 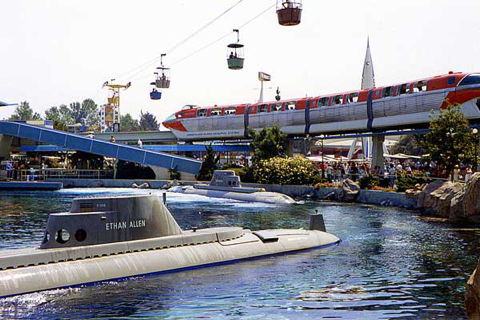 In fact, the park didn't own the DISNEYLAND Railroad or the DISNEYLAND Monorail. 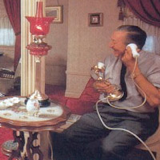 These attractions were owned and operated by Retlaw Enterprises- Walt Disney's personal company. When Roy Disney finally agreed to have Walt Disney Productions be a part of the DISNEYLAND project, he kept a close eye on expenses. 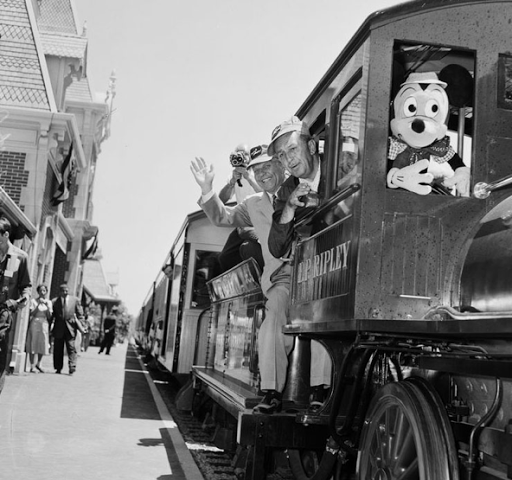 Walt didn't think he could build the railroad he dreamed of with his brother's interference, so he came up with a solution- he would own and operate the railroad through Retlaw and rent space from DISNEYLAND. A similar deal was setup for the DISNEYLAND Monorail. Walt's ownership of the Fire Station was intended to solve the problem of him having a private space on what was essentially company property. All three enterprises were purchased by the company in 1982 when Ticket books were eliminated and the park began selling pay one price passports.